ClaBo Glazing & Building was established in 2005 and over the past 11 years, built up an exceptional reputation for its building, building maintenance and double glazing services. As a family run business ClaBo prides itself in offering an extremely competitive, excellent quality and reliable service. A good proportion of our business is gained through client recommendation and we understand the importance of programming and budget. • Complex Restorations to Homes, Offices, Schools, Churches and Showrooms. ClaBo operate around the Poole & Bournemouth Area, we are located in Parkstone. 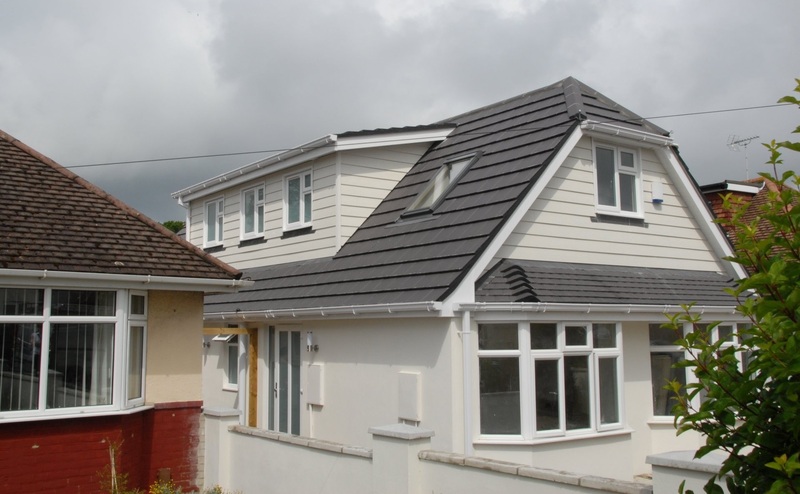 We are more than happy to take on projects of any size, no matter how small or large they are, and we aim to offer highly competitive no obligation quotations. We are pleased to introduce you to ClaBo. We are a long established family run business which has built up an exceptional reputation. 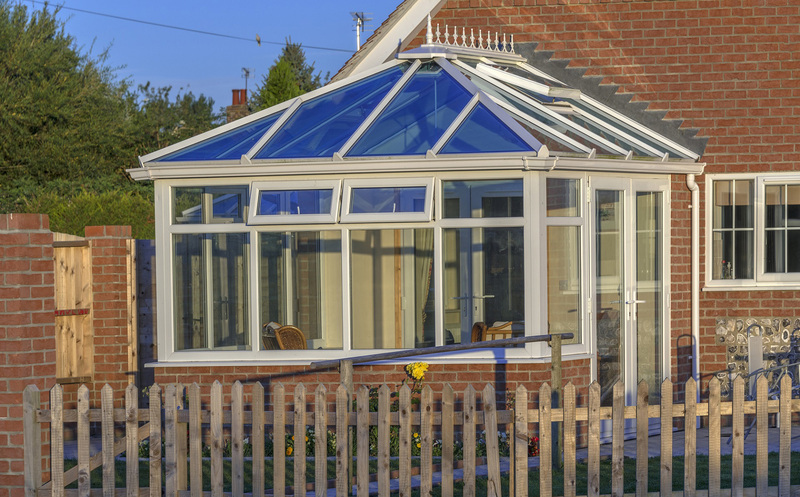 We specialise in glazing, building and building maintenance and are well known in the local and surrounding areas.